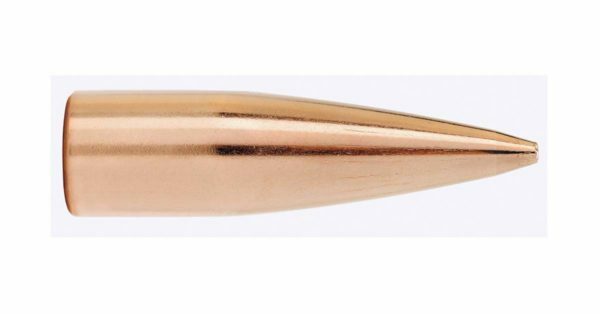 The 30 caliber 125 grain HP MatchKing® is uniquely designed flat based bullet was designed in conjunction with AAC (Advance Armament Corporation) and Remington Arms for the .300 AAC Blackout cartridge designed for the AR platform. 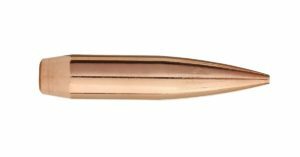 This bullet has also proven to be exceptionally accurate in bolt action rifles and other .30 caliber AR chamberings. 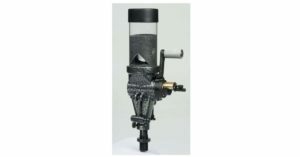 The jacket was specifically designed to handle velocities ranging up through common .30 caliber midlevel cartridges.